Cars.com, one of the auto industry’s largest online shopping sites, said Wednesday it is exploring “strategic alternatives,” including a potential sale of the company. 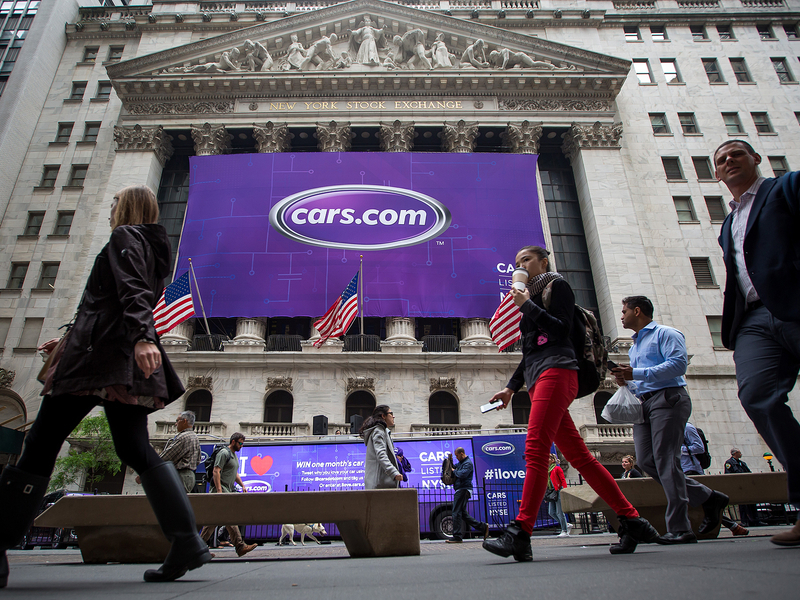 The review, which the company said its board authorized on Sept. 28, comes as Cars.com contends with pressure from an activist investor calling for a leadership change or sale at the publicly held company if there is not a marked improvement in its results. In its announcement Wednesday, Cars.com said it has not set a timetable for the review to be completed and also cautioned there “can be no assurance” that the process will result in a sale of the company or other change. The company declined to comment beyond the release. In a public letter last month, Starboard Value Inc. chastised the company for “an almost two-year continuing trend of customer losses and organic declines in revenue,” despite increased operating expenses. It’s resulted in missed profit expectations and lowered guidance, said Starboard. Cars.com told Automotive News shortly after the letter was released that it would restructure its sales operations and eliminate more than 100 sales positions. Cars.com’s revenue grew 6 percent to $497.8 million for the first three quarters of 2018, while operating income fell 37 percent to $60.1 million. Net income dropped 59 percent to $29.5 million for the nine-month period.